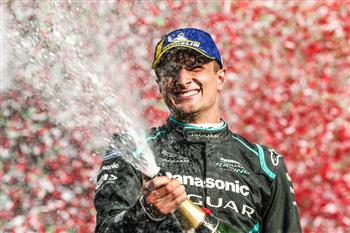 Jaguar Racing have revealed a new wave of drivers who will take part in the inaugural Jaguar I-PACE eTROPHY, the world's first all-electric production-based race series. Today, the Jaguar I-PACE eTROPHY racecar charged ahead as it made its global debut in Berlin. 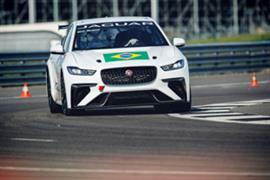 Founder and CEO of Formula E Alejandro Agag had the honour of marking this historical moment alongside Jaguar Racing as he drove the racecar around the iconic Tempelhof Circuit.